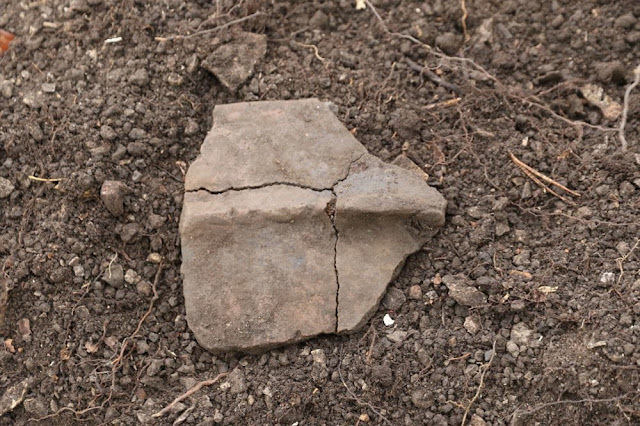 The favourable weather in the first half of November allowed for the long-awaited exploration of a new archaeological site near Lučatín village. The root system of a fallen tree brought many interesting findings to the surface and identified the area as worthy of further research, My Bystrica wrote. Archaeologists found 700 artefacts in just two weeks, Jozef Stankoviansky from the civil association Fuaráin/Magna historica informed. These will be processed, evaluated and conserved during the winter. “Thirteen volunteers and brigadiers participated in the research initiated by our civic association with the support of Lučatín village,” said Stankoviansky, as quoted by My Bystrica. He highlighted the cooperation of the village and the help of the former mayor, Marian Píši. Stankoviansky believes that the new mayor and deputies will also support the idea of archaeological research. It was carried out by the company Midland Adventure. Six exploration tenches were dug. “We selected the places where we thought we could find something. From just seven square metres of researched area, we gained an unbelievable amount of archaeological material,” Stankoviansky said, as quoted by My Bystrica. He added that the plateau itself – a previously inhabited area of half a hectare, still has many surprises waiting and there is much work ahead. They want to continue the research next year. For now, they have more than 700 archaeological artefacts, mainly ceramics and osteological material – bones of domestic and wild animals. They also found a large amount of daub, the clay filling used for hut construction that proves the presence of dwellings and outbuildings in this locality. “The daub was badly burnt and could indicate the catastrophic extinction of this locality in some historic era,” said Stankoviansky for My Bystrica, adding that they cannot tell when it happened yet. The locality has been inhabited since the late Bronze Age. The inhabitants of the later Iron Age are thought to be of the Lusatian culture. 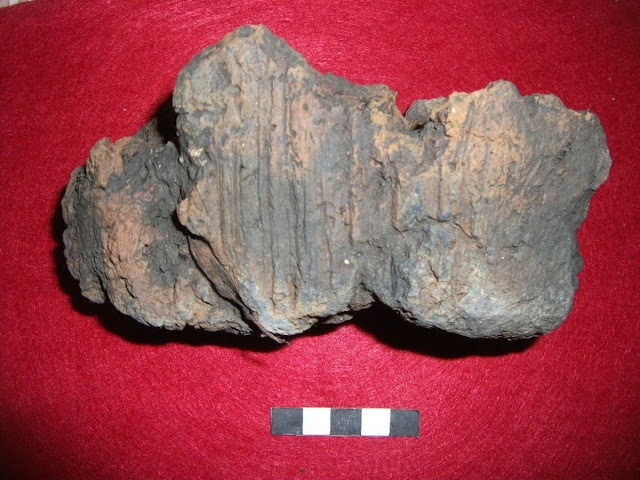 “The presence of La Téne ceramics from the early Iron Age prove that this locality was also used by the Púchov culture Celts,” he added for My Bystrica. 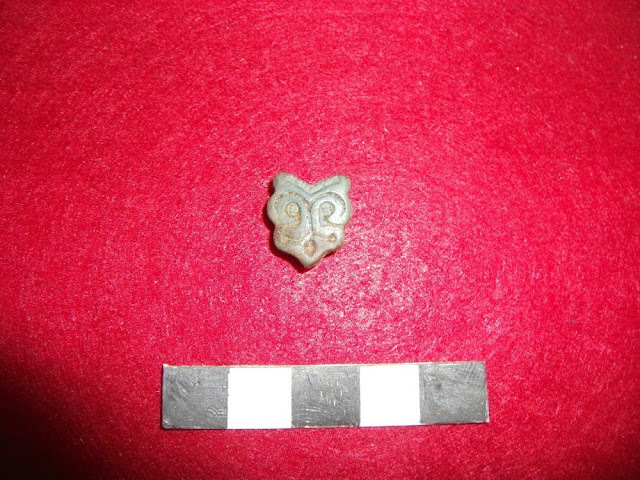 In the past, small, silver Celtic coins of the Simmering type, with a motif of a stylized horse were found in the locality. “They were minted somewhere around Bratislava by the Celtic Boii tribe at the turn of the second and first century BC,” he said for My Bystrica. 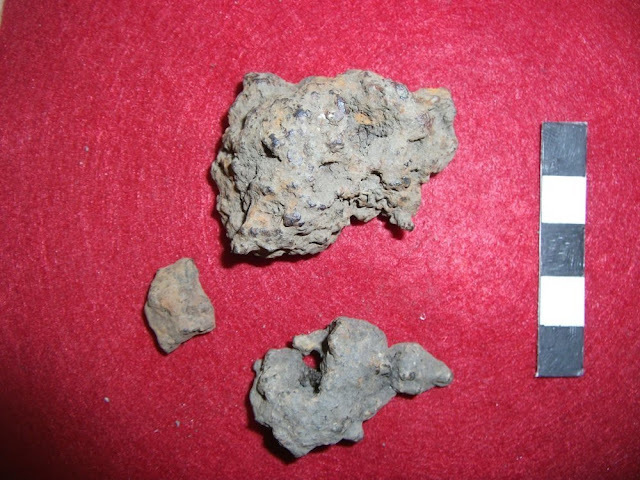 He also considers the findings of iron debris and small semi-finished products from raw iron could indicate iron processing in the locality. The material is currently going through the processing, cleaning and conservation process and detailed results will be known in January of next year. The results will be presented to the public in the House of Culture in Lučatín. Also, an information desk should be added to describe the significance of the site. 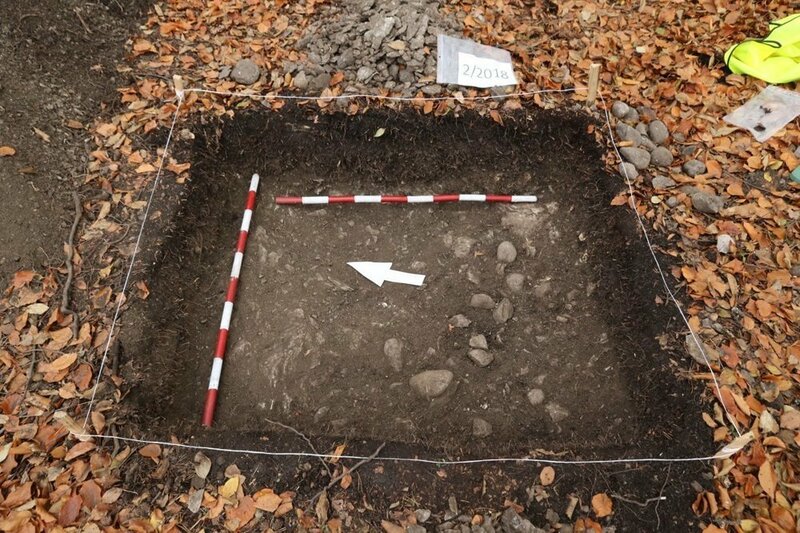 “The probable fortified settlement above Lučatín, is another site in upper Pohronie that is slowly revealing secrets about past human lives in this part of central Slovakia,” said Lucia Klinerová from Fuaráin, as quoted by My Bystrica. “Our civic association advocates the continuation of similar activities to reveal our history to the citizens of Pohronie and its visitors as well, but also to contribute to the preservation of our common culture heritage,” she summed up.